Notice: Only 1.12.2 is supported at this point in time. Mine and explore planets and moons within solar systems and travel to them via your own custom built rockets rockets and warp ships. Build space stations and look down on any planet from above. Build custom rockets where your choices of parts matter. Warning: The alpha builds of the mod are unstable, likely to have bugs, and likely to have things changed frequently: you have been warned. If there are mods other than AR installed, test without those mods before submitting a request unless the other mod is directly related to the issue at hand and AR is suspected to be the cause of the problem. I've reached a point where I am spending more time just trying to figure out if something was actually an issue than actually solving problems or adding new features. So I unfortunately have to put this information out there, and regretfully, if the relevant information is not present, the issue will be closed so that issues with the required information available can get fixed in a timely manner. Multiblock machines to create parts. Feel free to use the mod without express permission! Have any suggestions? leave me a comment down below! I absolutely love this mod, but I was just wondering, when it is going to be out of alpha? It’s been in alpha for a while. 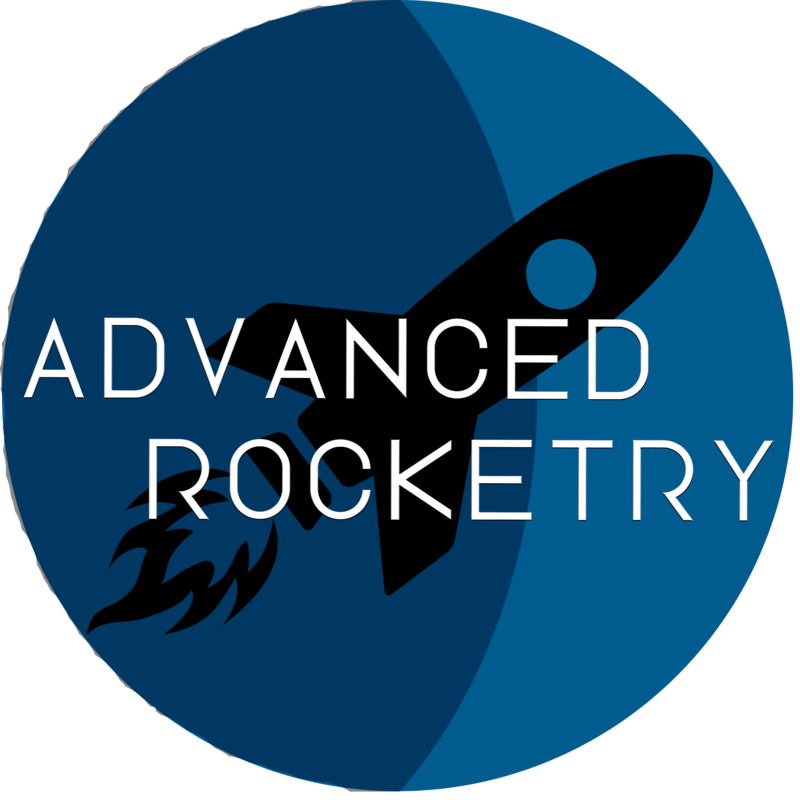 How to open rocket's menu, where you configure destination? Not alot of documentation. are u using blocks from mods? If yes, then what kind of blocks? first i tired it with chisel, crashed, then vanilla, crashed too. also i crashed while adjusting the music volume while standing on a rocket (not constructed so might have been forge doing a derp) only modded blocks were from the advanced rocketry mod itself, but only on the first attempt. Can you get to space without a rocket? And has someone tried to? If I have a world already made would I have to start a new world in order to use this mod. I put in a lot of work in this world and I'd prefer not to restart. Any chances to finally be able to change the GUI size of the spacesuit on screen, when we use large scale on GUI in Minecraft your GUI is so large, I have problems with my eyes and normal size for the Minecraft GUI is too small for me. I can certainly look into it. It looks like it resizes ok, there's some overlap with the hotbar on max size. Unforunately if I were to shrink it, I'd end up having to cut info out of it or have the text overflow onto the hotbar anyway. Is there any reason moving the UI isn't an option? Maybe move it to the top of the screen or top right? Great, I had this issue a long time ago and I think it wasn't in your priority list, would really appreciate this feature, cause when I go to normal GUI scale or small, the size of your GUI is near perfect, its just the rest of the Minecraft GUI that is way too small for me then. Maybe at the same time a way to toggle it on and off would be welcome, there's so much things on my screen that sometimes I don't need the extra info except the content of our oxygen tanks and the one for the jetpack, if I want to see what addons I have or what I have equipped, a simple click of the mouse to the inventory screen, or a new button to show the spacesuit GUI would be perfect, the way Galacticraft does it is real nice, a new tab in the player inventory screen. Wish I would be able to decide the size manually, like if I want the exact size it has when I select Normal in Minecraft GUI scale, that would be perfect, but right now, when I'm in Large or auto mode, the AR GUI is way too big, moving it won't solve the issue of it being in the way of all the other information I have on my screen, on the left, its ingame info xml, on the right my armor and minimap, bottom has armor icons already provided by ingameinfoxml, and when I put the AR space suit, that giant GUI is overlapping everything. I'll cheat the stuff in for now since I'm nowhere near AR in my current adventures and try to post screenshots real soon.